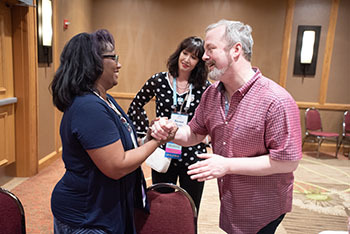 One of the biggest benefits of RWA membership is the unprecedented number of opportunities to interact with fellow writers who are in all stages of their careers. 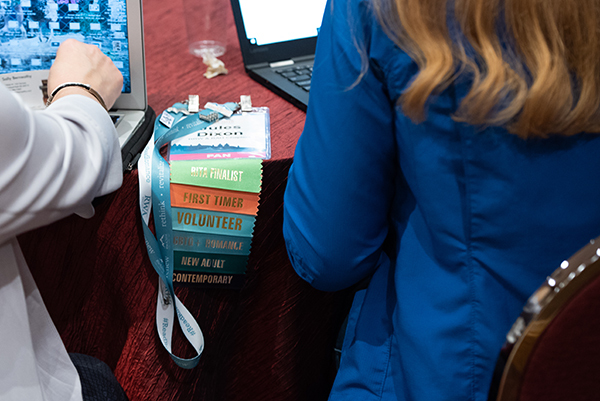 We believe an important part of a career writer’s job is peer networking, and we are committed to helping members foster those connections through our chapters, forums, and PAN and PRO communities of practice. Members can also serve the organization and help shape its future by volunteering on both a local and national level. What are you waiting for? Join us today! 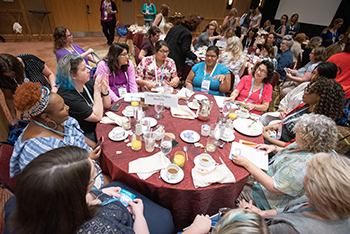 More than 100 local and online chapters offer members the opportunity to network with fellow romance writers. Writers with common interests come together in our two specialized communities. Volunteers help our organization thrive! Find out how you can put your skills to use today. 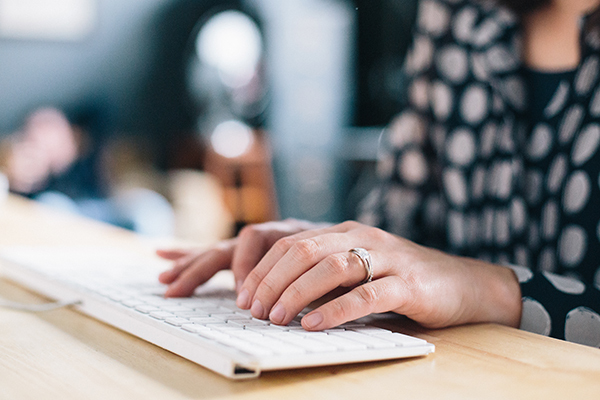 Ask questions and share your knowledge in our member forums. Login required for access.